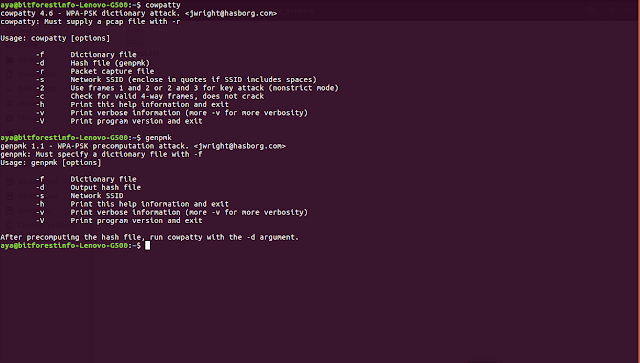 Today, Here i am going to write about how to install CowPatty Offline WPA2-PSK Password Cracker With GenPmk In Ubuntu. Q 1. What Is Cowpatty? Ans. Cowpatty is One type Of Cracking Software that Allow us to implement brute force attacks against WPA/WPA2-PSK 4 Way Handshake files. 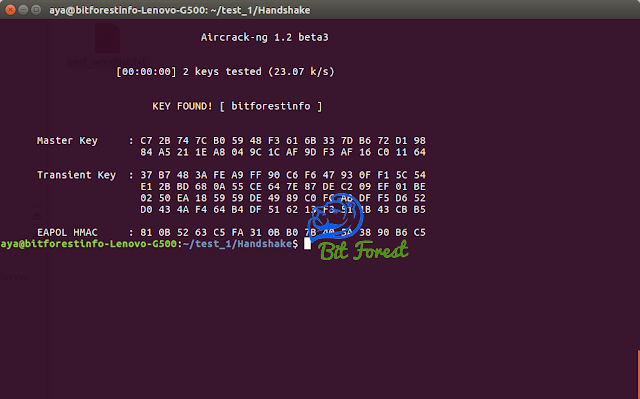 In Simple Words, This Software Can Crack Password From WPA/WPA2 Handshake File Using Dictonery. Q 2. What Is GenPMK? Ans. Although Cracking WPA/WPA2 Password From Handshake file is Very Slow Process Even With CowPatty Or Aircrack-ng. So, To Increase The Speed Of Cracking, Their Is A Simple And Effect way is to use genpmk. GenPMK comes with cowpatty, actually genpmk is also a part of Cowpatty. With The Help of genpmk we can generate Pre-Calculated hash file for rapid password cracking and this pre-calculated hash file can amazingly boost our cracking process. To Install Cowpatty And Genpmk In Ubuntu. Follow Below Steps.